Editor&apos;s Note: Every time we post a recipe with kosher sausage we get at least one comment about sausage not being kosher. Then when we put a call out for you to Ask Us Anything, you asked: "Some of your recipes require sausage links. I can’t recall ever sieing kosher sausage in the supermarket. Which brands are kosher and where can I find them?" Yosef Silver to the rescue with everything you ever wanted to know about kosher sausage. 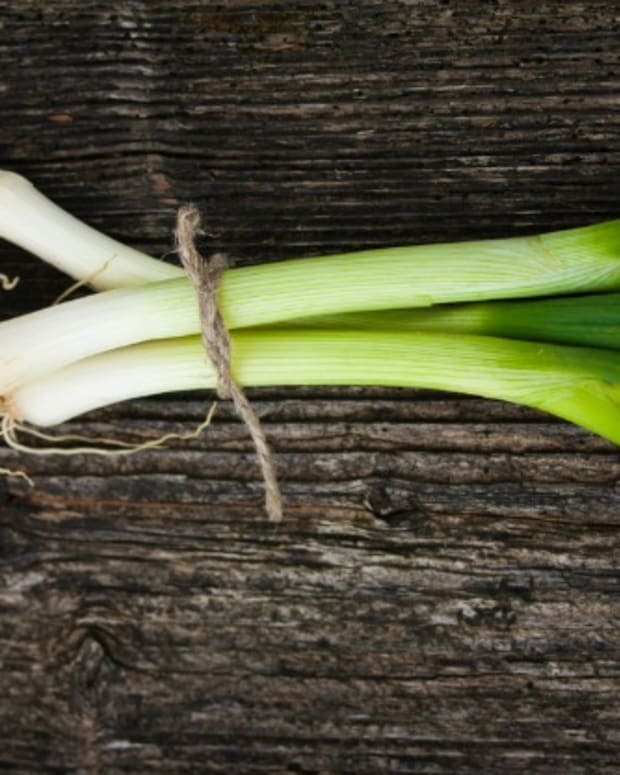 Long before the advent of the refrigerator, making your food last a long time wasn&apos;t just good economic sense, it was a matter of survival. "Gedempte (well-cooked) chicken" didn&apos;t become a classic yiddish recipe because Bubby liked to overcook her chicken, it was a way to make soup then roast the bird. One chicken, two meals. Around the world, sausage, blood pudding and kishke became geographic variations of a staple that not only allowed you to use parts of an animal that might be harder to cook, but it also allowed you to cure the meat so it would last for a long time. Dried, cured salami, now served with artisan crackers and stone ground mustard was born from our ancestors primal need to survive. Sausage has clearly come a long way. As is true with many food products, you get what you pay for. I&apos;d hazard a guess that the less you pay for your sausage, the more likely it is to be filled with the sort of meat you probably don&apos;t want to eat. There&apos;s a wide range of kosher sausage available today and here are some of my favorites. KOL FOODS have quality and taste covered. With 100% grass fed and organic foods, KOL Foods is my go-to for both my "healthy" English Breakfast and my Kishke Croutons. Their line of sausage products has everything from the Turkey Frank to Bratwurst, and Kielbasa, representing sausages from around the world. KOL Foods Sausages are available nationwide from their website and if you&apos;re not sure what to buy, I recommend their sampler packs. Jeff&apos;s Gourmet Sausages are well known in the Los Angeles area and their Sausage Factory and store on Pico Blvd often has people lining up for their favorite bite. Whenever we&apos;re back in LA, we fly home with half a dozen packages of Jeff&apos;s Mergez, a Morrocan beef and lamb sausage combo. Unfortunately, these sausages are only available in LA, but if you&apos;re nearby they have plenty of variety. Jacks Gourmet may be best known for their Facon but they have a healthy line of sausage too. Like KOL Foods and Jacks, they sell Kielbasa and Mergez, and my favorite, often found on the shelf of our local grocery store, is their spicy Italian sausage. 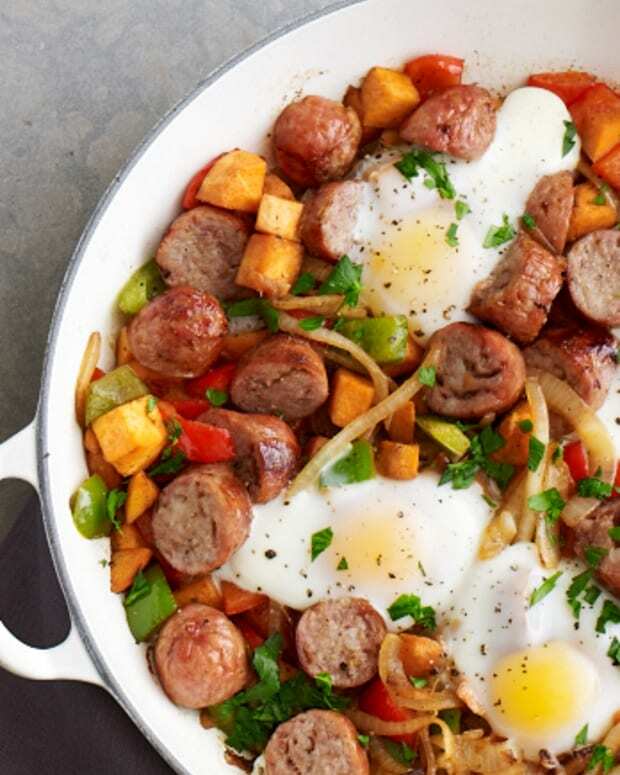 Dice that sausage with some sweet potatoes and add to an omelet for the perfect Sunday brunch! Grow and Behold, sells pastured meat raised on small family farms. They too sell a line of sausages covering all the flavors. Their sampler pack is a great place to start. Joburg was started by a South African man to bring the famous Boerwoers to the US. The main difference between boerwoers and the other sausages we have talked about is that they are still raw and are not cured. Joburg also offers a line of traditional sausages. Sausage isn&apos;t just about hot dogs or quick food, it can be a great ingredient in any number of recipes. 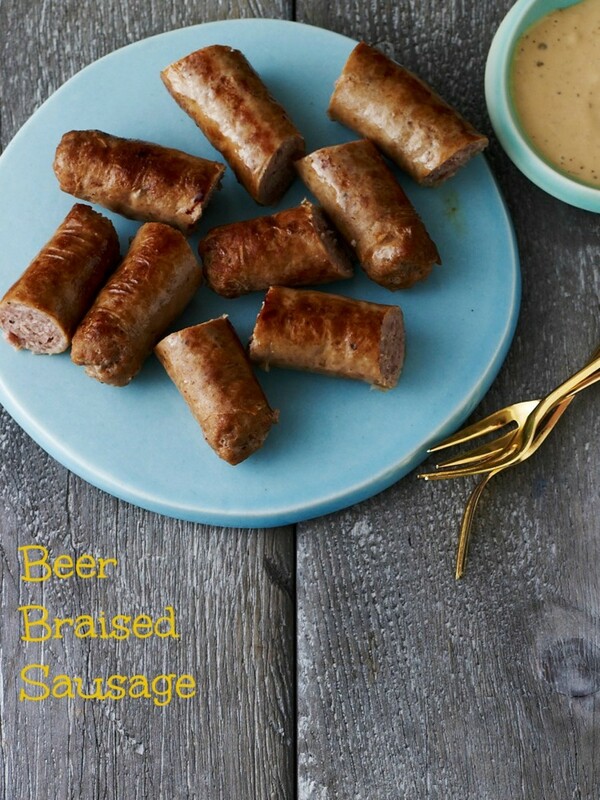 Here are some of my favorite sausage themed recipes that I hope inspire you to add Sausage to your next grocery list! A flavorful Sausage can add a punch to a slow cooked meal or stew. This combination smells delcious as it cooks. 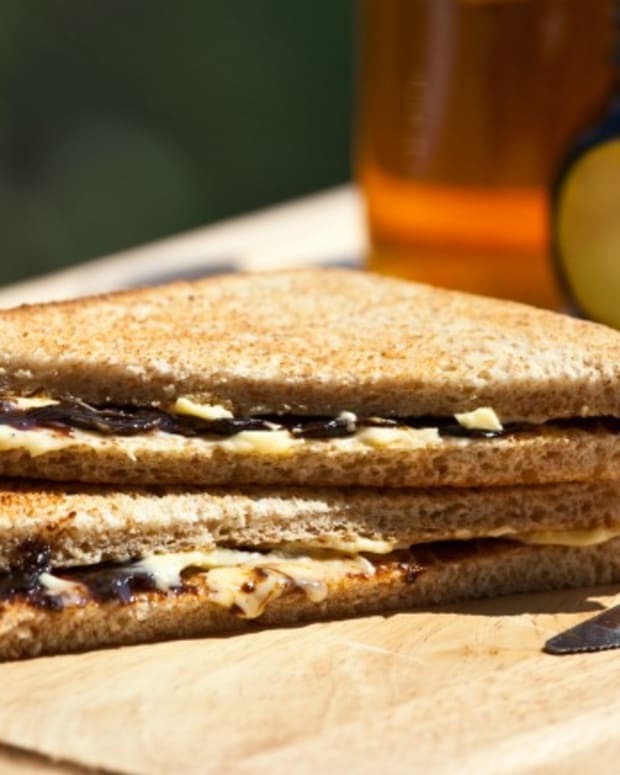 A lighter version of the British classic with a unique alternative to the traditional blood pudding! This South African classic reminds me a little of the American Corn Dog with a delicious glaze on the outside. 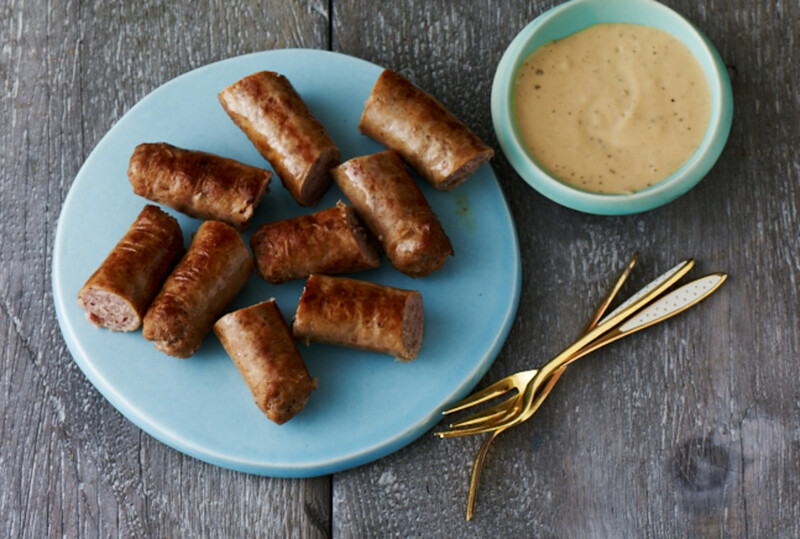 This recipe uses sausage in a whole new light to create a unique paelo-friendly dinner treat or picnic snack. Braising your sausages in a dutch oven brings out the flavor of both the beer and the sausage for a magical and juicy first bite. 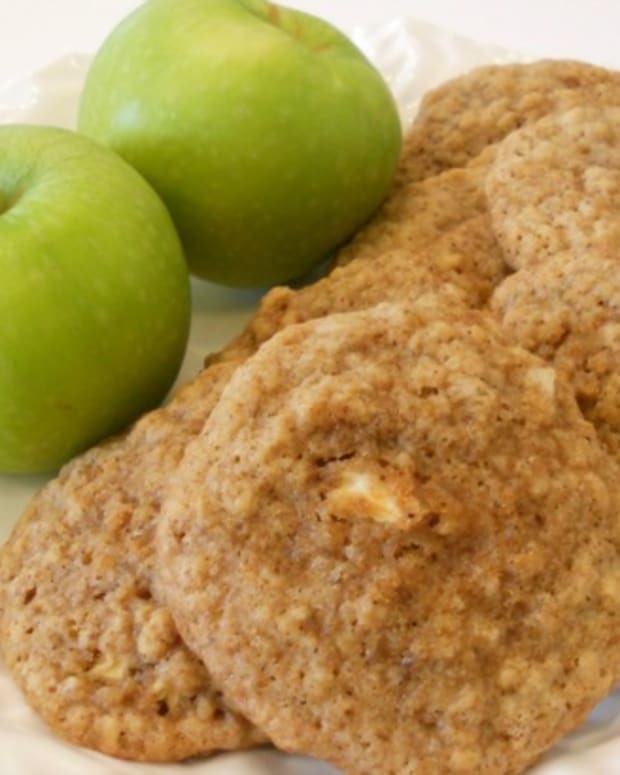 Turkey and apple is a great combinations and these sausage bites are so quick to make from scratch. Typing the name of this recipe has my drooling. 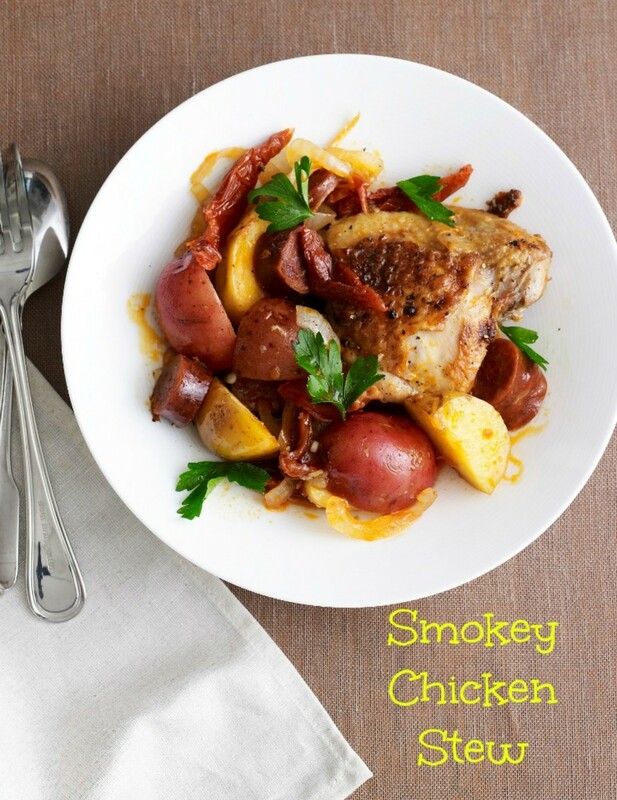 I might need to make this for dinner tonight! Another out of the box use for sausage, this time using a Mexican (soy) chorizo as the base for a chili. 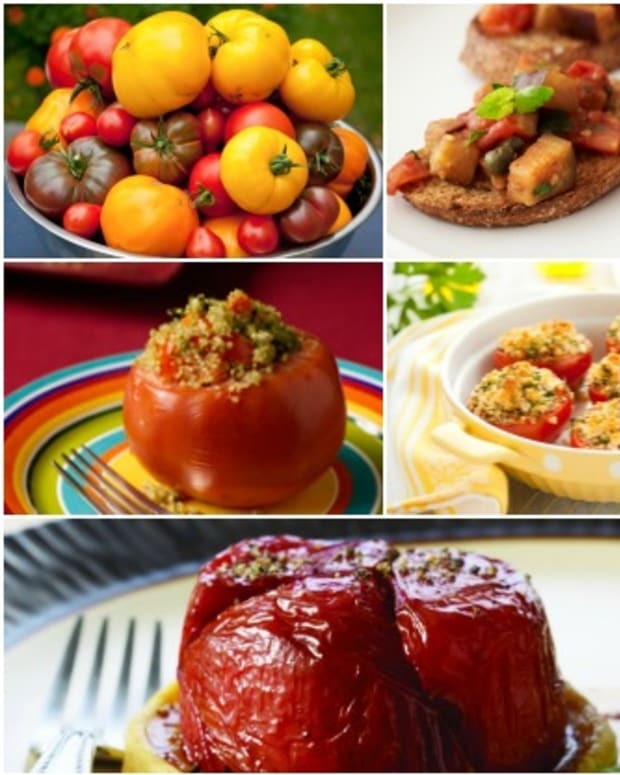 I love jambalya and the fact that Jamie&apos;s mastered a slow-cooker version is simply inspiring! I learned the art of putting sausage in my stuffing muffins from my mother in law. Thanksgiving isn&apos;t complete without these guys! 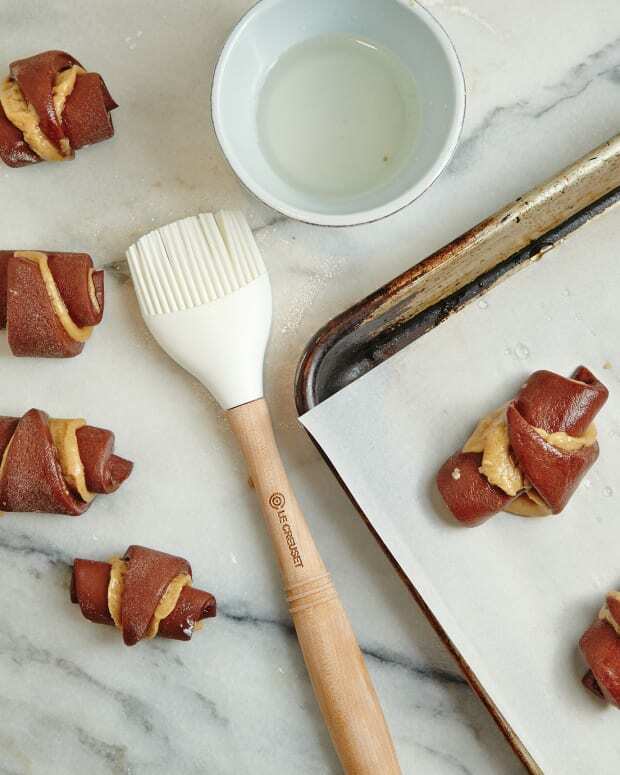 It&apos;s really not too hard to make a vegetarian kishke at home, especially with this quick kitchen hack. 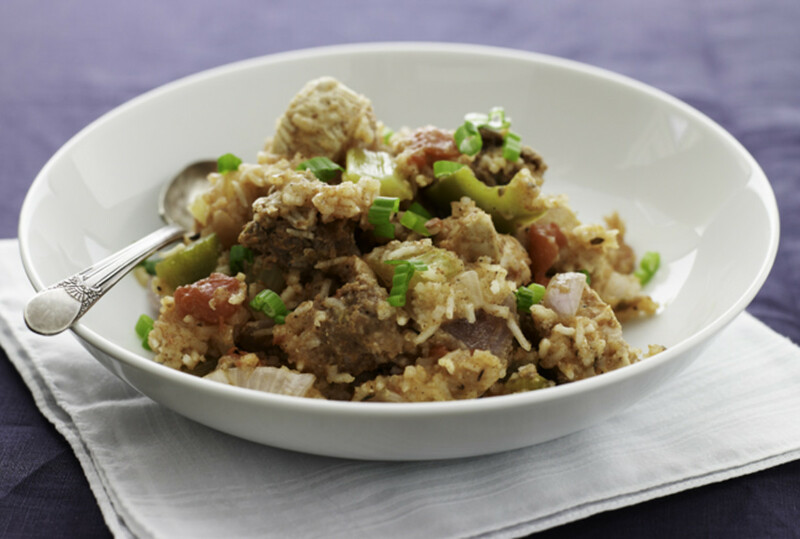 Whether you make it yourself or buy it in the store, save a kishke for this salad next time. You&apos;ll love how these croutons come out.